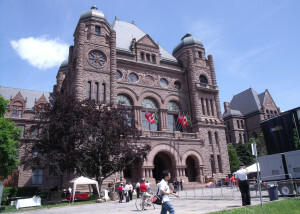 Home » Advocacy » How can the National Housing Strategy help Ontario’s non-profits? 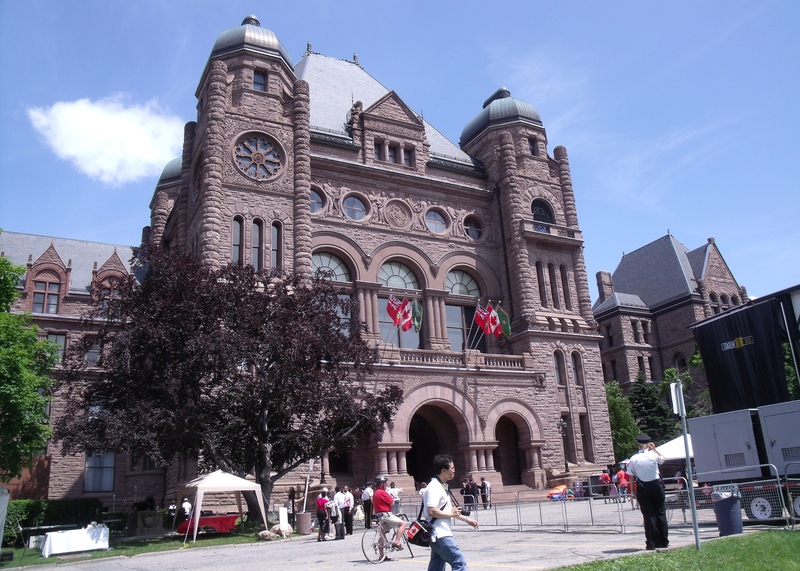 On August 25, ONPHA attended an invitation-only round-table with Ontario’s new Minister of Housing, Chris Ballard. Minister Ballard actively engaged in a facilitated conversation with six stakeholder organizations. The Minister was interested in hearing our thoughts on how Ontario should respond to the National Housing Strategy (NHS). Questions included whether ONPHA supported the framework set out by the federal government, what deliverables we wanted to see and what roles we envisioned for members. ONPHA Executive Director Sharad Kerur and new Deputy Executive Director Margie Carlson advised the Minister that members wanted the NHS to be equitable and to ensure any future funding streams are consistent, predictable and long-term. The strategy should focus on delivering capital and operating funding for new development, as well as providing flexibility for the province and service managers. We also want to see the federal government capitalize on the mission-orientation of community-based non-profits. ONPHA is currently working on its own response to the National Housing Strategy, which will be available in October.